Cisco’s Digital Network Architecture provides cutting-edge technology and protective security features to meet all business needs. 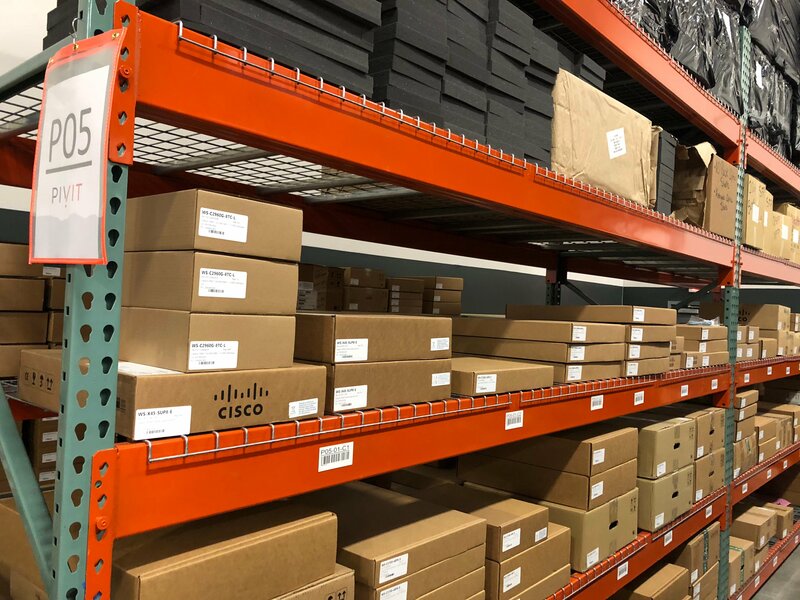 Cisco Wireless solutions include indoor access points, outdoor and industrial access points, wireless LAN controllers, and Cloud-managed access points. When technical performance is required, Cisco Wireless provides the solutions that fit. Cisco Wireless Indoor enables the deployment of high-performance access points within facilities of all size. Cisco Outdoor and Industrial access points optimize connectivity between people, apps, and networks located across business campuses and open areas. Cisco Wireless LAN controllers are purpose-built to support digital-driven business needs. Cisco Cloud-managed access points enable faster communication deployment, simplified administration, and richer visibility into network operations.